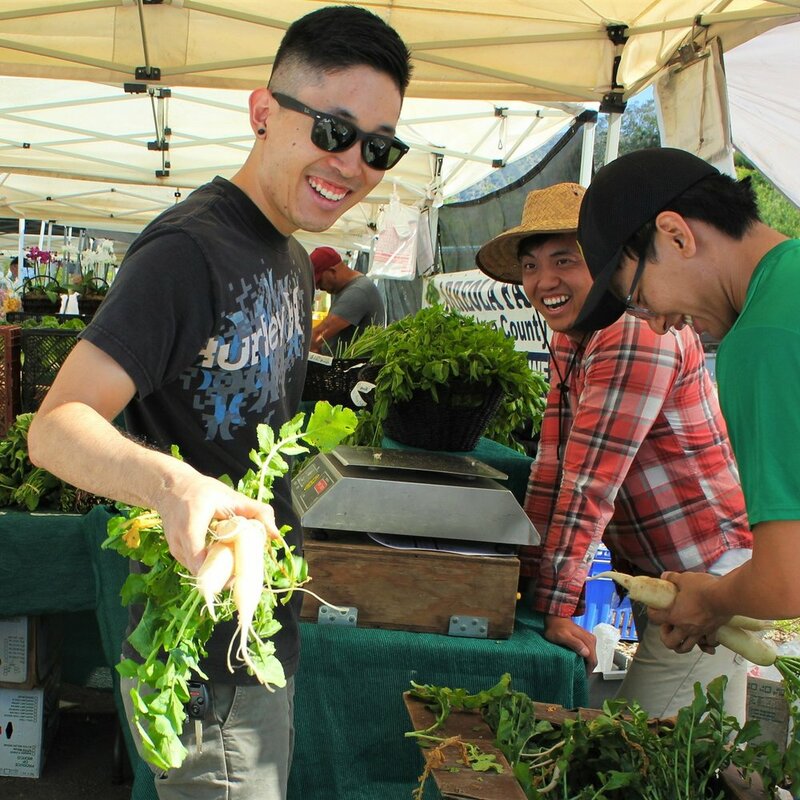 Our mission is to connect local and sustainably grown Asian specialty foods to communities and businesses in the greater Los Angeles area while supporting Asian American small farms and other farmers of color in California. To create a just, equitable, and sustainable local food system focused on reconnecting people to their food, the land, and the people who grow it. EXCEPTIONAL CUSTOMER SERVICE: Food Roots values reliability, accessibility, working as a team, and good business with all our clients. 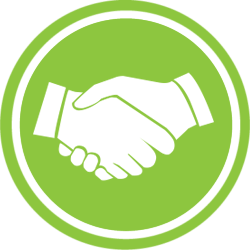 We promise to work closely with our customers to always provide the best business experience for our clients. 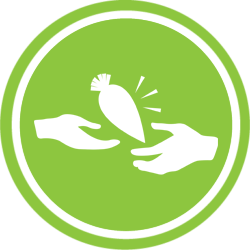 INTEGRITY: We guarantee fair, honest, and transparent pricing that enables Food Roots to cover all operating expenses while ensuring that our social enterprise model remains sustainable. QUALITY SPECIALTY ASIAN FOOD: We provide high quality produce from local, small farms run by families of color who use environmentally friendly and sustainable growing practices. FOOD, LAND, PEOPLE: We support and source from farmers of color, especially within the Asian American community such as: Hmong, Vietnamese, Japanese, Filipino, Korean, Chinese and South Asian farmers. INVESTING IN COMMUNITY: Our social enterprise model reinvests a portion of our profits into community programs such as free healthy cooking/nutrition workshops, fresh produce donations for low-income families, and subsidized ready-to-eat healthy meals. Kyle is the Program Manager on the Food Roots team, working to build relationships with local Asian American farmers and other farmers of color as well as manage all Food Roots operations. Kyle was born in Los Angeles and raised Temple City, CA. Outside of work he enjoys biking, snowboarding, hiking, and binging on Netflix. Scott is the Program Director on the Food Roots team, working to secure funding and ensure the long term sustainability of the work. Scott was born and raised in Rowland Heights, CA. Outside of work, he enjoys reading comics, running, hiking, hanging out with his dog Barnabus, and collecting anything related to Star Wars. Mark is a Project Specialist on the Food Roots team. He ensures produce grown by our local network of small farmers makes it to corner stores, community centers, offices, and restaurants across Los Angeles. Outside of work, Mark is a musician in the psychedelic rock group, Magma Mind, as well as a cyclist who loves long biking treks with friends. Born in Taiwan, raised in New York, and now based in Los Angeles, Farrah Su finds joy in meaningful relationships, expressive storytelling, and a good cup of tea. As Project Specialist for Food Roots, she looks forward to connecting with small local Asian American farmers and to building more opportunities to bring fresh, sustainably grown, and culturally relevant produce to the various communities of Los Angeles. Aside from APIFM, she enjoys adding to her zine collection, collaborating on artistic projects, and watching video essays on everything.